Bookkeeper errors can give you inaccurate data and end up costing your church or nonprofit organization thousands of dollars to "clean up". As a treasurer of my own church for 30+ years and owner of a bookkeeping firm that specializes in nonprofit and church accounting, I have seen and cleaned up my share of bookkeeping "messes". 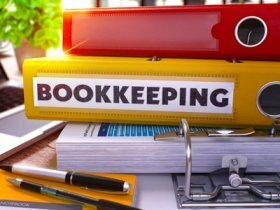 So I am going to share with you some things to look for to ensure that your bookkeeper is doing the best possible job for your organization. You would think this was a given, but I can't tell you how many accounting systems I have looked at that have NEVER been reconciled! Reconciling your bank, credit card, investment, mortgages, giving records, Paypal, and especially your PETTY CASH accounts EVERY month is one of the most important tasks you can do to ensure your accounting data accuracy and catch errors such as duplicates and overpayments. 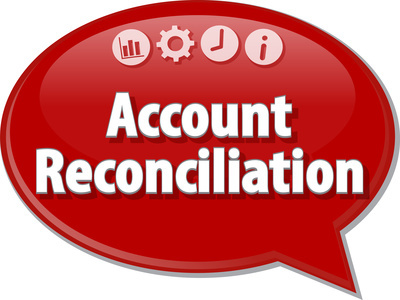 Your bookkeeper should be providing you with reconciliation reports every month. If not, you have a problem! If you are getting those recon reports, please do not just glance quickly over them or even worse... not look at them at all. A trustworthy bookkeeper will point out any outstanding transactions on those reports and discuss them with you. Your bookkeeper should also look for duplicate payments or incorrect charges AND contact you, if they find any. However, you should never rely just on them. You need to examine all of the "cleared" transactions on the reconciliation report. Does anything look "different" to you? If so... investigate the transaction(s)! Your credit card could have been hacked or your gas company overcharged you...but you are not going to know if you are not looking over your cleared transactions or at the very least...the bank/credit card statements. My clients know that if I see something that sticks out as "unusual" or different than the normal transactions, we are going to contact them about it. The section that you should ALWAYS pay close attention to is the "Uncleared Transactions Before the Statement Date". If you see a deposit from months ago in this section on your bank reconciliation report... you have a problem! Find out why! You may have outstanding deposits in that section every once in awhile ...but there should be a good reason why they are there such as an "end of the month" deposit/donation that was entered into your accounting system, but not physically deposited for a couple of days. BUT there should not be an outstanding deposit months old! It may have been a duplicate...but your bookkeeper should have caught it and voided/deleted it while they were reconciling OR maybe your mobile deposit did not process correctly. Again...find out why! If you have outstanding checks over 60 days old, someone should contact the payee and find out why the check was never cashed. If you are reconciling credit cards, you should not have any outstanding transactions... especially if you are rolling those charges automatically into your accounting software. If you are entering them manually, you may have a transaction near the closing date that didn't completely process until the next period. BUT if you have some transaction on dates that had time to process, you probably have duplicates that again your bookkeeper should have caught and took care of. If you have "cash on hand", your bookkeeper should have a separate "register" set up for it and RECONCILING it EVERY month! All expenses and replenishments should be recorded. Church Bookkeeping Tips and 5 Errors to Avoid! Bookkeeper Errors #2. BAD Balances! 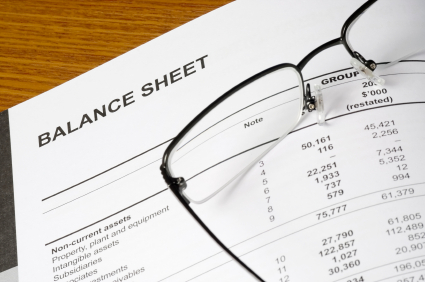 Financial statements are a good place to spot bookkeeper errors. When I have a prospective client inquire about my bookkeeping services, the first financial statement that I ask for or pull up in their accounting system is a Statement of Financial Position (Balance Sheet). 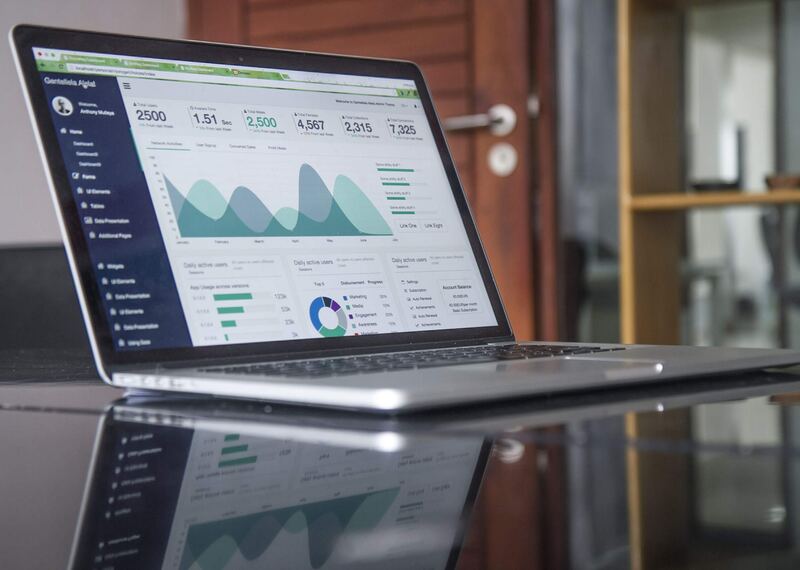 1) Uncategorized Asset: It may be titled something different in your accounting software, but in QuickBooks that account is a "holding" account for transactions that it can't "guess" where to assign. There should NEVER be any transactions assigned to anything "uncategorized" in your register! The only time you should have a balance in this account is if you are recording those donations on "Sales Receipts" as of the date of the offering and then you record the deposit in the next month... which may happen if the end of the month falls on the weekend. But I have seen some large balances in this account and upon further investigation discovered that hundreds of Sales Receipts were sitting in that account because the bookkeeper incorrectly assigned deposits in the bank feed and left the "undeposited" funds in this account. Note: This is a situation that if they have reconciled the bank account... you have a complicated "mess". Hire an accountant to clean up or try to search the internet on how to fix...BUT know if you are tracking donors donations...you can NOT just delete those "undeposited" sales receipts! Account Payables: High balances could indicate bookkeeper errors have been made with bill payments handled incorrectly. Seen this a couple of months ago with a new bookkeeping client. They had a large balance in AP on the balance sheet for the previous year. Upon further investigation, I discovered that the former bookkeeper had been using a bill pay service that automatically rolled in invoices as bills in Account Payables, but then she imported the checks written to pay those bills and auto payments in the bank and credit card feeds as regular expenses. Payroll Liabilities: It you have large balances in one of these accounts, get professional help immediately! You may have bookkeeper errors that could cost you dearly. Opening Balance Equity: Ok this may not be so much a bookkeeper error as it is a QuickBooks setup error, but any bookkeeper worth their salt knows that when a QB file is completely and successfully set up, no balance should remain in the Opening Balance Equity account. QuickBooks automatically creates this aggravating account and records balances when you connect bank or credit cards or if opening balances are entered when new Donors or Vendors are set up. It is one of the things about QB that I do NOT like. I create a journal entry with beginning balances when I setup a QB file and then delete the automatic recordings to the Opening Balance Equity (OBE) account (if they occur) as I already have those balances set up. If you have a balance in OBE account, you can google how to zero it out. Bookkeeper Errors #3. Look for Names! We create a Transaction Detail by Account report for our clients every month. It is an excellent report to have on hand during board meetings when someone asks why a certain account went over budget or was unusually high. The report will show all transactions in that account, so you can tell them exactly what transactions made up that amount. 1) 1099s! With some vendor names missing in your accounting data, your bookkeeper will probably report incorrect amounts paid to independent contractors. 2) If another bookkeeper has to step in or if your bookkeeper goes on vacation and someone "helps" while they are gone... they will need to look in the accounting history to assign many transactions. The easiest way to do that is to pull up the vendor and look at what account has been historically assigned to that vendor's transactions. With no name, this is impossible. 3) Opens the door to fraud! 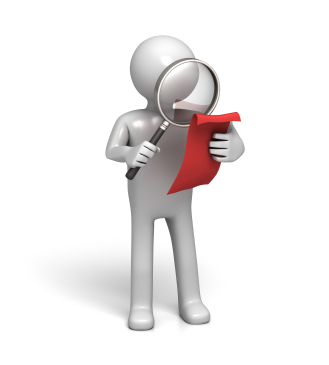 Without names on expenses, unauthorized or even fraudulent expenses can go unnoticed. Enough said! The next section pertains to signs that your paid bookkeeper may not be doing their best for your church or nonprofit organization. Bookkeeper Errors #5 Giving You their Best? I clean up a lot of “messed up” books in my bookkeeping business. When it is because a volunteer or staff member didn’t know how to do everything exactly right, I totally understand and will work with them to get everything “in order”. BUT when I see inexcusable errors from a previous bookkeeper that was charging the church or nonprofit a high monthly fee to do it right…I get upset! always behind on your books! 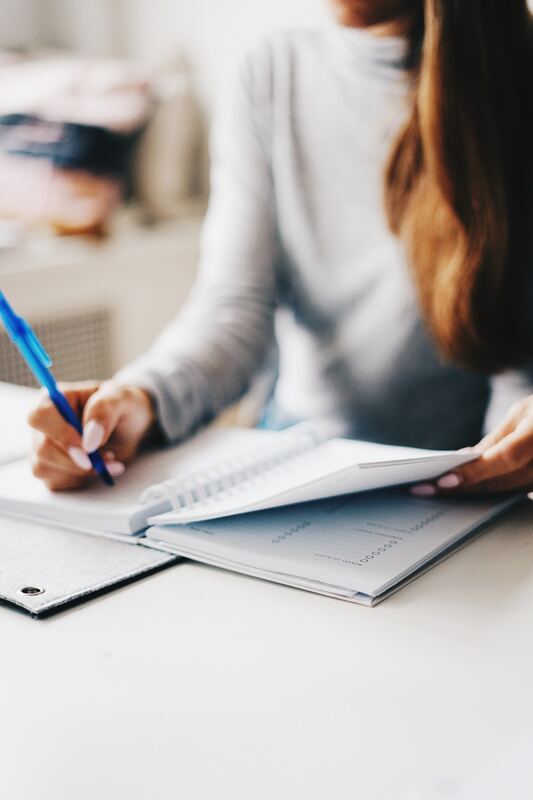 If you are getting all the information and documents to them in a timely manner…you should be getting monthly reports back to you in a timely manner. does not answer emails or return phone calls in a timely manner. There are times during the year that we as bookkeepers get very busy. The end of the year and January are crazy months and the months following a quarter are usually pretty busy as well; however, even in our busiest times, bookkeepers should respond within 48 business hours even if it is just a quick response with a time they will be getting back with them. does not "explain" or comment on financial statements. You should know what each report consist of and what to look for in them. Your bookkeeper should also inform you when spending is exceeding donations for an extended period of time or if a line account is consistently going over budget. not familiar with church or nonprofit accounting. There are millions of bookkeepers, but not all of them know how to keep books for a church or nonprofit. Bookkeeper Joe down the street may be a great bookkeeper for "for-profit" businesses, but not know enough about nonprofit bookkeeping to keep from making a HUGE mess of your books. Get someone that knows church accounting or nonprofit accounting inside and out. never suggest a "better" more "efficient" way to keep your receipts, books, etc. 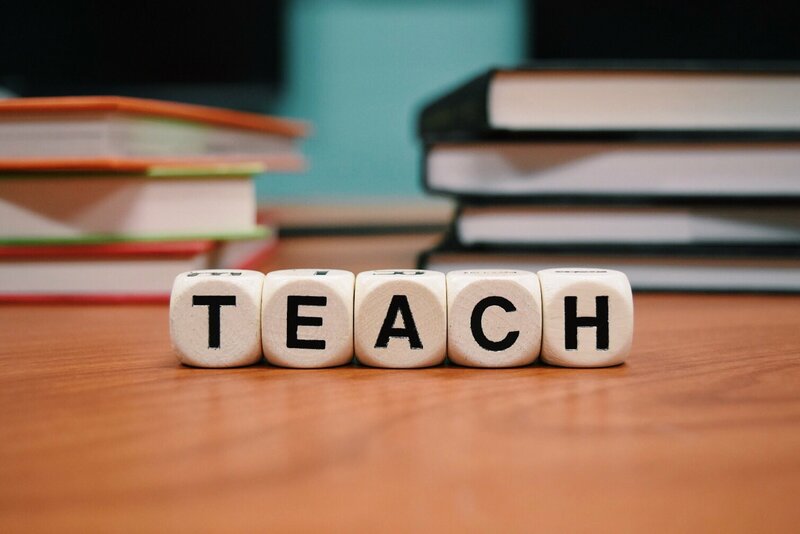 A sign of a great bookkeeper is one who is always researching current technology, keeping up to date on what is happening in their field of bookkeeping expertise, and staying current on tax laws...especially those laws affecting nonprofits. doesn't have a second set up eyes looking at your reports. If your bookkeeper is the one entering the accounting data is it harder for them to spot the items I have mentioned previously. Tip: If you are paying a bargain rate for bookkeeping …you are probably getting a bargain rate bookkeeper. Now I know this is not always the case, I have in times past gave some startup and small churches a deep discounted rate to begin with, but if you are using a bookkeeping service or software company that offers a discount prices to everyone …they are usually not paying much for their “remote” bookkeepers and you may not get the best bookkeeper possible for your particular organization.